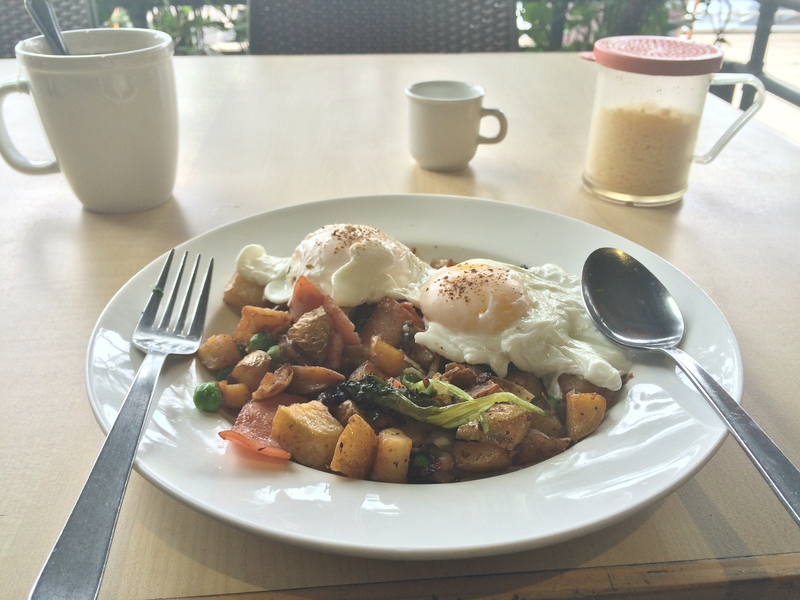 One of my favorite breakfast place – Hungry Bear, Bukit Beruang. To sit in quiet contemplation while enjoying my breakfast. Sipping a cup of hot tea with fresh milk, I sit in gratitude of being able to sit in peace and quiet.